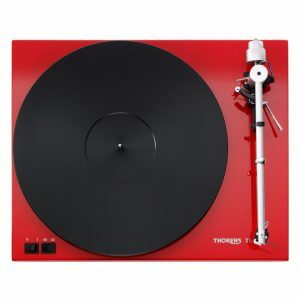 The new Thorens TD 350 revives our unique subchassis concept with traditional quality and innovative technology. 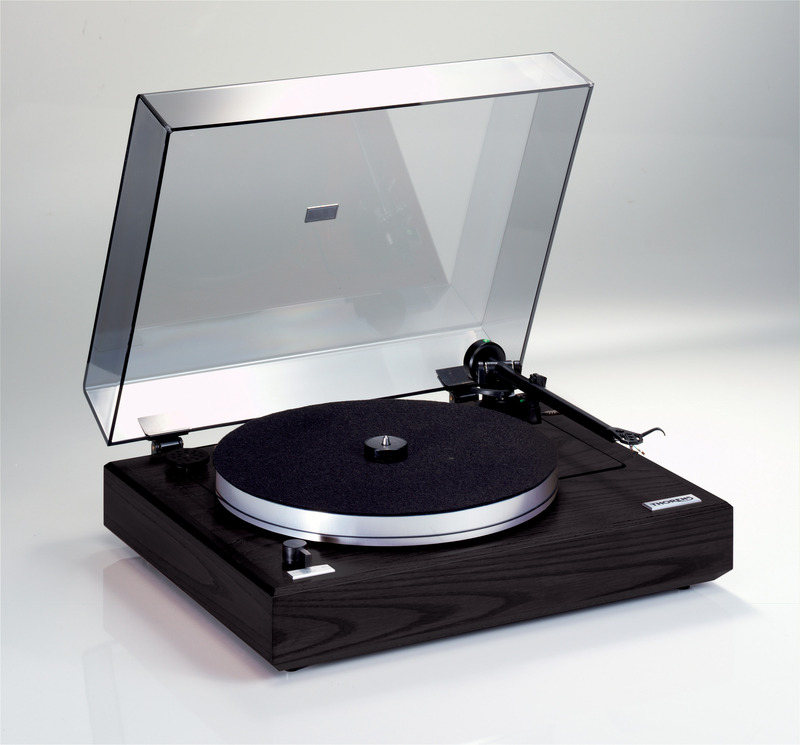 It is the perfect fusion of a mass drive with a subchassis turntable and merges the advantages of both systems. 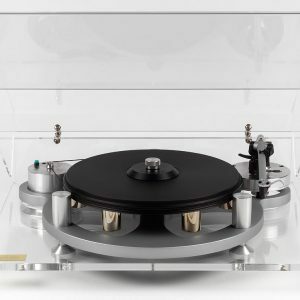 Experience the rebirth of a one-of-a-kind technology, now used in combination with cutting-edge materials and latest knowledge.The TD 350 employs our newly developed Independent Double Damping (IDD) suspension system, which features independent dampening of horizontal and vertical vibrations. 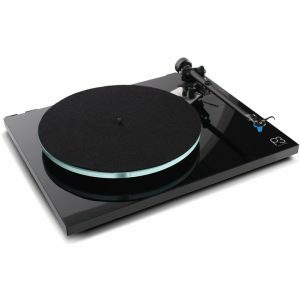 This, a platter weighing more than 10 lbs (over 4 kg) and an extremely low-friction bearing provide the exceptional smoothness and sonic stability you expect. The integrated stabilized control unit is responsible for the highly exact revolution speed. 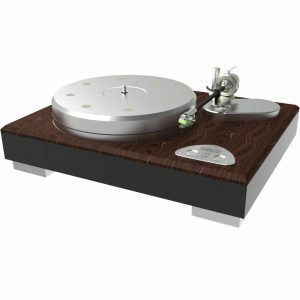 More details such as the ground high precision belt, the diamond-lathed platter with bitumen coating, the smooth and noiseless AC synchronous motor and the excellent tone arm TP 250 add to the amazing sound qualities of the TD 350.